The above passage is one of many in the O.T., where Israel is called to Return unto the Lord. The conditional phrase the ends the above quote “If you turn away”, was to begin the process of reviving Israel; for they had forgotten who they were in the LORD. If they would turn away from their rebellious ways, and unto RETURN to God, then He would REVIVE them. The word “revive” and subsequently the popular Christian word “revival” have been sorely misunderstood. In America the word “revival” has been defined inappropriately in three ways. 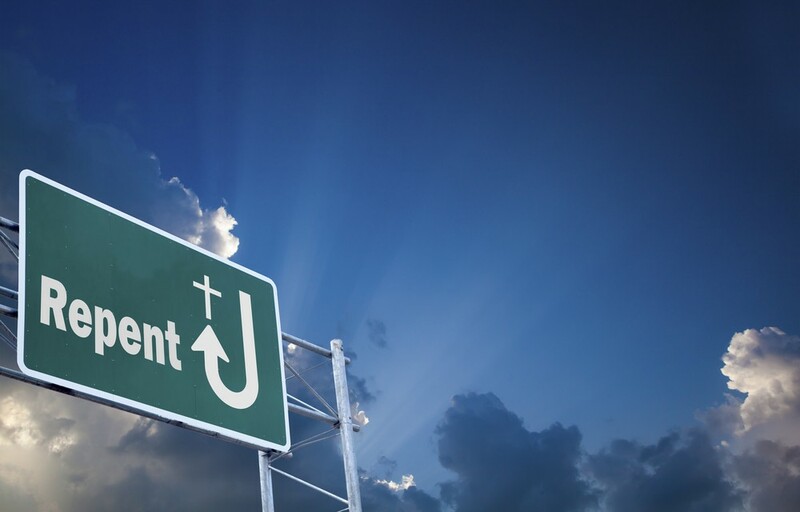 Perhaps most innocuously the word has been attached to annual meetings, usually in the spring, where a minister spends a few nights whipping a fellowship of Christians into frenzied commitments to submit to Jesus with more heart. Secondly the word “revival” has been used to characterize evangelistic meetings to save sinners. In the third place and more broadly applied, “revival is seen as a prayer movement to call a nation back to a Judeo/Christian cultural mind-set. From the start we must dismiss the last two definitions as not even remotely close. 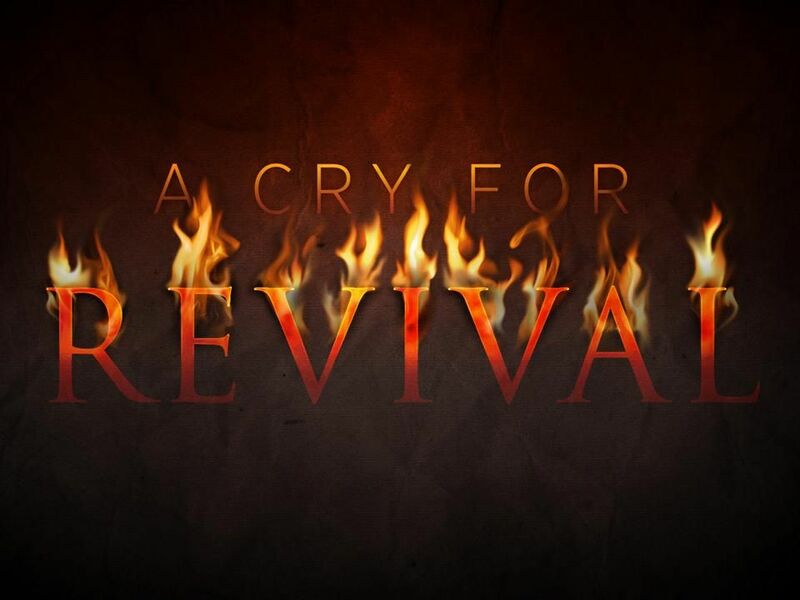 True enough, true “revival” may have after effects that look like the last two definitions, but true “revival” must take place in the church, in order for the last two effects to have a chance of coming to pass. The first definition is within the range of being sort of close, but as it is executed in our day, it merely represents a weak attempt to be revived. It also does not take into account the state of being, which necessitates the church being “revived”. This state of being can be understood from the meaning of the word “revive” from the scriptures. (Psalms 119:88) Revive me according to Your loving-kindness, So that I may keep the testimony of Your mouth. In the Hebrew language the “revive” has two meanings to be considered. In the first place “revive” means to infuse with strength, having been weakened through unjust treatment or outright persecution. The passage from Psalm 119:88 above has this context. The second definition means to make alive again, or to bring back to life after death has occurred. In this way it is literally to be resurrected to the original state of being alive. This spiritual death occurs because we leave loving the LORD our God with all of ourselves and then fall into sin. Psalm 85:4-6 details this. (Psalms 85:4-6) Restore us, O God of our salvation, and cause Your anger toward us to cease. Will You be angry with us forever? Will You prolong Your anger to all generations? Will You not revive us again, that Your people may rejoice in You? The Church that resides in what is typically defined as Western Civilization, is in desperate need of this kind of “REVIVING”. Now before we would jump to conclusions and grouse about eternal security and what we cannot lose, let’s unpack this a bit further. The church of Jesus Christ in the western culture, like six of the seven churches in Revelation chapters 2 and 3, is going through varying degrees of decease spiritually. This is more than possible in the life of individual Christian’s, who sow to their flesh and reap of their flesh corruption (not only moral decay, but wasting away or perishing in our spiritual life). As this creeping death is more than possible in the lives of individual believers (referred to as back sliding), it is also possibility for the church at large in any culture or age. However, it is reversible. We see this in the Jesus calling the churches in Revelation 2 and 3, to repentance. Yet we also see this principle in the O.T. as well. It is true that this passage is specifically and primarily directed toward the nation of Israel, as God foresaw their rebellion against Him, and made provision for their reviving, but the truth communicated applies to the church as a whole and its individual members. Those principles: Recognize our deadness toward God, turn away from our sinful ways (to RETURN) and He will heal us (REVIVE). This website exists, that we may present the simple and powerful truth of the word of God, for the purpose of awakening the church our calling in Christ’s redemption. Our purpose in Christ’s redemption is to be His vessels sent to preach the cross of Christ which REPAIR‘s lost humanities relationship to God and through His Holy Spirit RESTORES then to His created purpose. The only problem is that when the church has become dead to God’s purpose, filled with sin, low in its level of divine love and devoid of the manifest presence of Christ, REPAIR and RESTORE become impossible. In those times the Church must RETURN and be REVIVED. These are those times , my dear friends. Not only are fields white with harvest and the time getting shorter and shorter for those outside the Kingdom of God, but the Church is at best insensitive to its true condition and at worst walking in dead religious orthodoxy. Even though this is the sad case, our God is on the move, and is revealing to us our great lack of resurrection life. I believe many today are awakened to their condition (and that of the Church as well) and returning to submit their lives to Christ, without reservation. Will we be those who raise up the foundations of many new generations of Christ followers, willing to live dying to self, overcoming by the blood of the Lamb and the word of their testimony, and not loving their lives even in the face of death (Revelation 12:11)? Will we be those who Repair the Breach made, when Satan led man into sin? Time will tell, but remember dear Brethren time is short, for his return is nearer than when we first believed. Do you need to be revived to your First Love Jesus Christ the Lord? Don’t wait! Return to Him with all your heart! This entry was posted in Repentance, Return, revival, Uncategorized. Bookmark the permalink.